‘We Are’ – an exhibition of eight bronze sculptures from the permanent collection of the National Gallery of Victoria. 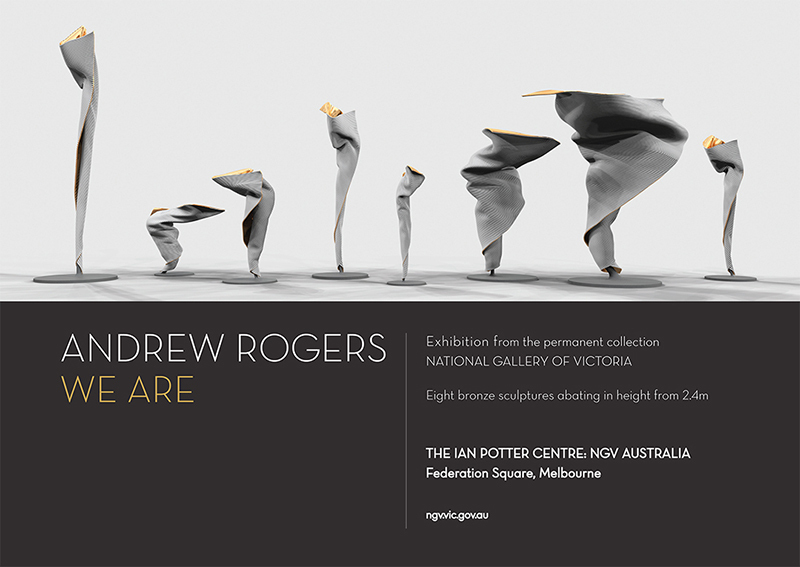 Location – NGV Australia, The Ian Potter Centre, Federation Square, Melbourne. On view until end July.